These Weber grill rotisserie have a different setup then most other grills out there. For years your only choice was to purchase the Weber brand rotisserie kit that fits your grill. 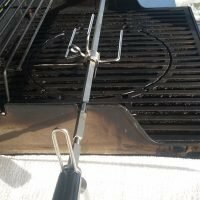 Who is OneGrill: They have been around for about 10 years now and they specialize in making rotisserie kits for grills and campfire cooking. 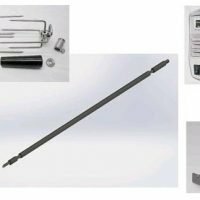 Anyone can make decent rotisserie hardware but where most fail and Onegrill excels is with their motors. Over the years we have been through 5 different manufacturers of rotisserie kits and all of them had major problems with the motors. 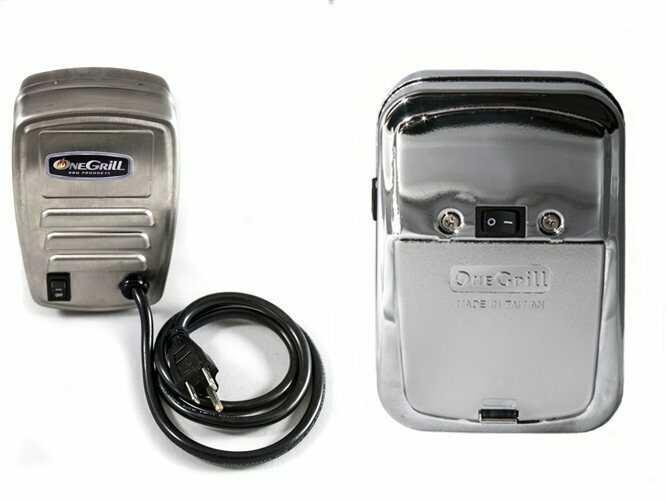 Onegrill makes the most reliable rotisserie motors for grills by far. All of the Weber fit rotisseries are made with all 304 stainless steel components with exception of the handle. 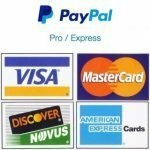 The hardware will easily last you a lifetime and the motor has a one year no hassle warranty (most manufacturers only offer 60 days) under normal use it should easily last 5 to 10 years. When your Weber grill rotisserie arrives the first thing you will notice is there is no fancy packaging the shipping box is the packaging. Spit Rod: This rod is a little different, like most one end is pointed and the other threaded it is heavy duty 3/8 wide and where it is different are the spots on the rod that are machined round. This is where it will rest in the grill body. 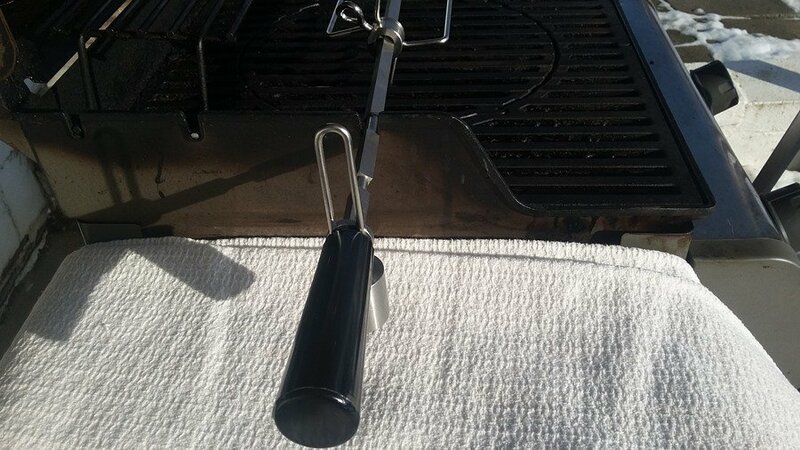 The spit rod that fits your specific grill may look different then the one pictured above. 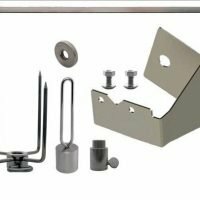 Motor Mounting Bracket with hardware: Since these brackets are specific fit Weber grill rotisserie there are only 2 sets of mounting holes and the fact that it is stainless means it won’t rust and can be left on the grill outdoors year round. The version for your specific grill may look different than the one pictured above. The Motor: Depending on the version of the Weber grill rotisserie you ordered, the AC motor can handle up to 40 pounds and the DC can turn up to 20 pounds. If you went with the DC you will need 2 D cell batteries, they are not included. The Instructions: You can download a copy of them here. 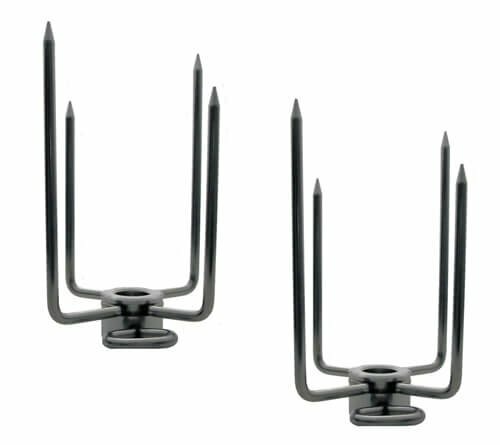 Large Spit Forks Pair: 4-Prong, large key for tightening. Be careful of the points, they are sharp. 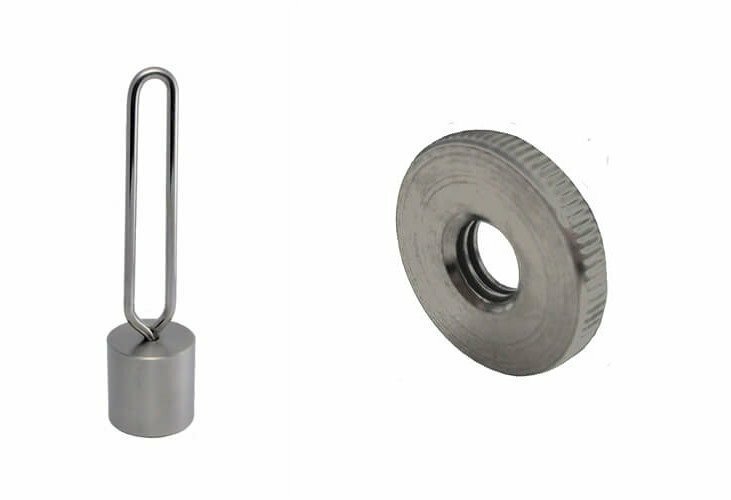 Counter Balance and lock washer: The lock washer screws onto your spit rod first, then the counter balance (when needed) and finally the spit rod handle. 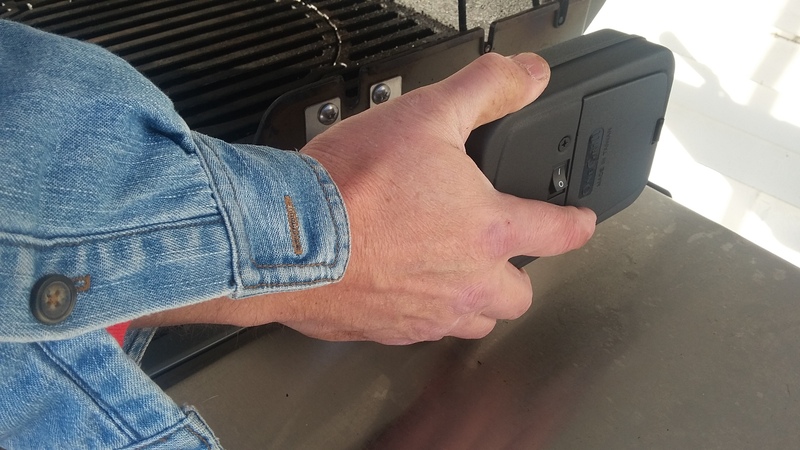 It’s almost impossible to mess this up since Weber grills only have mounting holes for the rotisserie on one side of the grill. 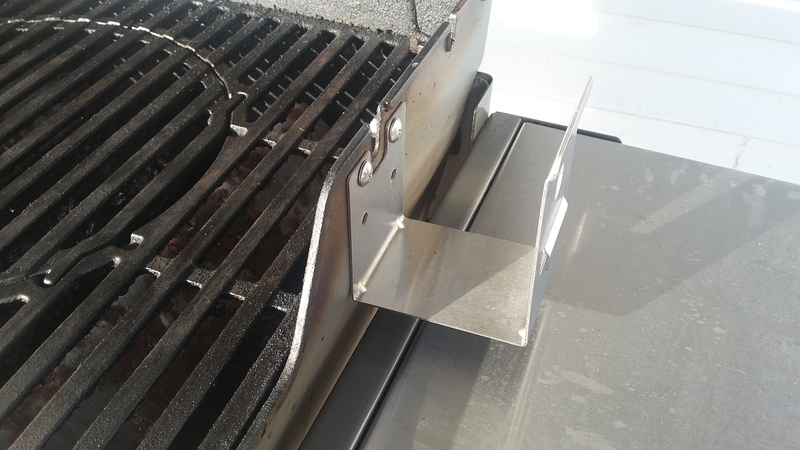 Using a screwdriver and pliers mount the bracket into the two holes in the grill, nuts to the inside and tighten. This is the only part that will stay on the grill when the rotisserie is not in use. If you look at the drive side of the motor you will notice two long slots on either side of the drive hole. 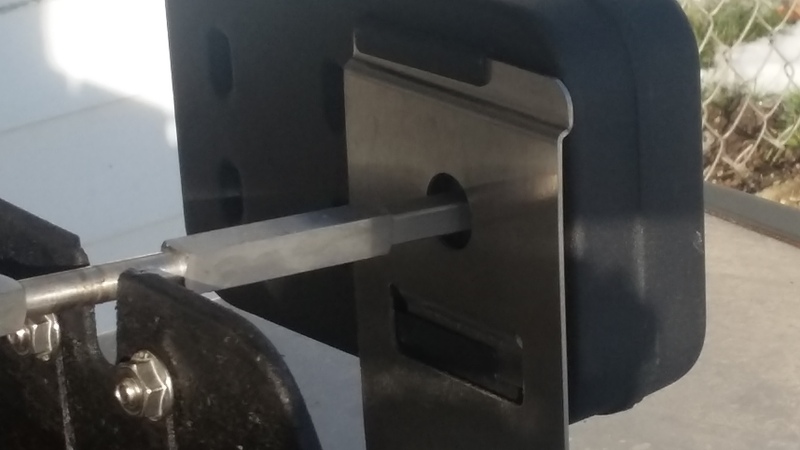 Those slots slide onto the bracket you just installed. The motor only fits on one way usually sideways to clear the side shelf, so you cannot do it wrong. After washing the spit rods and forks with soap and water they are ready for use. 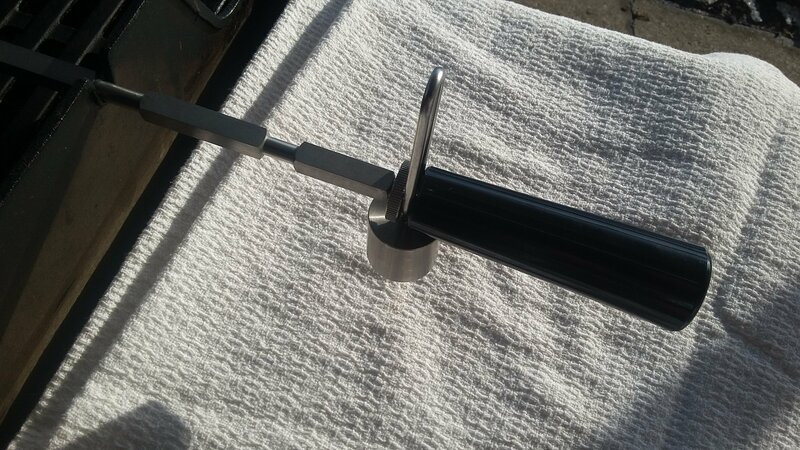 Screw on the lock washer and handle onto the threaded end of the spit rod. The counter balance only needs to be used if your load is of balance and we won’t know that until later. Slide the rod into the motor and set the rod in the body of the grill. Turn on the motor and make sure everything works correctly. Now your ready to cook! We will save grilling with the Weber grill rotisserie for another article.